Put a few drops of Moroccanoil® Pure Argan Oil into hands and lightly massage oil over face, exfoliated skin and hands, then smooth throughout hair. TIP: Mix 2–3 drops of Moroccanoil Pure Argan Oil with a pearl-sized amount of Hand Cream for added hydration. Key Ingredients : Argan Oil: Extremely rich in tocopherols (Vitamin E), essential fatty acids and antioxidants, this natural oil helps to hydrate and nourish the skin to help improve its texture and tone. Q: What is the different between Moroccanoil Pure Argan Oil and Moroccanoil Treatment? A: Moroccanoil Treatment’s groundbreaking, nourishing formula infuses pure argan oil along with high-performance ingredients that leave hair smooth, conditioned and manageable. 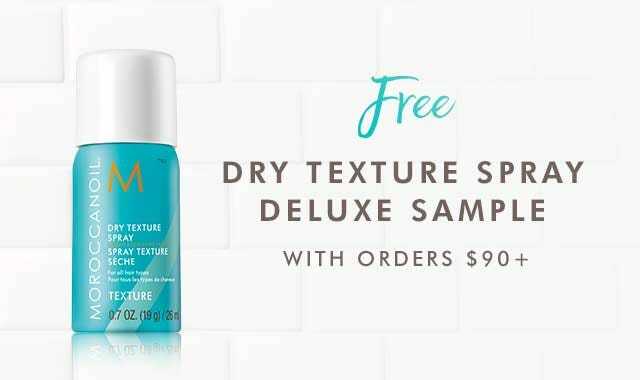 It is an essential foundation for all hair types that can be used for styling and/or as a shine-boosting finishing touch. 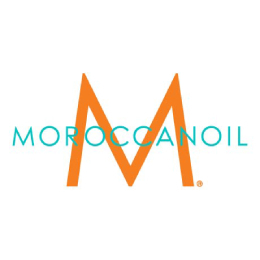 Q: Can Moroccanoil Pure Argan Oil be consumed? A: No. Pure Argan Oil is a premium, cosmetic-grade product that can only be used topically on skin, nails and hair. It is not consumable. Q: Can Moroccanoil Pure Argan Oil be used on the face? A: Yes. Pure Argan Oil can be safely used on the face to improve skin tone and texture. Follow with a daily face cream if desired. Q: What are the various ways Moroccanoil Pure Argan Oil can be used? Skin/Face: Improves skin tone and texture and creates a healthy, glowing complexion without clogging pores. Natural moisturizing oil also has the ability to soften the look of fine lines and wrinkles. Nails and Cuticles: Strengthens nails and softens cuticles, immediately pampering hands all over. Hair: Minimizes flyaways and treats split ends.